The people have spoken and they've got something to say about the way Frank and Claire Underwood are running this great country. 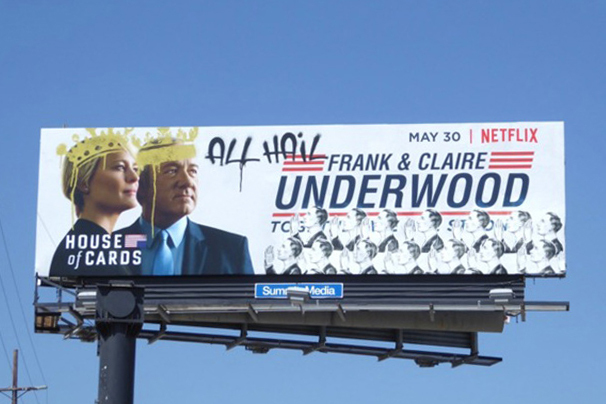 We spoke for the masses and created an anti-Underwood campaign for House of Cards Season 5. We even published investigative reporter Tom Hammerschmidt's damming expose on the Underwoods in real life.